All Stars is an organized league sport and fitness program for flag football, basketball and step and dance teams for youth. ALL STARS aims to increase opportunities for physical activity, social interaction and recognition through organized sports programming for youth. ALL STARS helps members have fun, get active and make healthy choices. Passport to Manhood encourages boys 8-14 to develop and mature into young men. The program represents a targeted effort to engage young boys in discussions and activities that reinforce character, leadership and positive behavior. Each participant receives a "passport" to underscore the notion that he is on a personal journey of maturation and growth. Each of the program's 14 sessions uses interactive activities to focus on a specific aspect of character and manhood. It also includes a service project where boys learn the importance of giving back to the community. SMART Girls helps girls develop toward healthy attitudes. 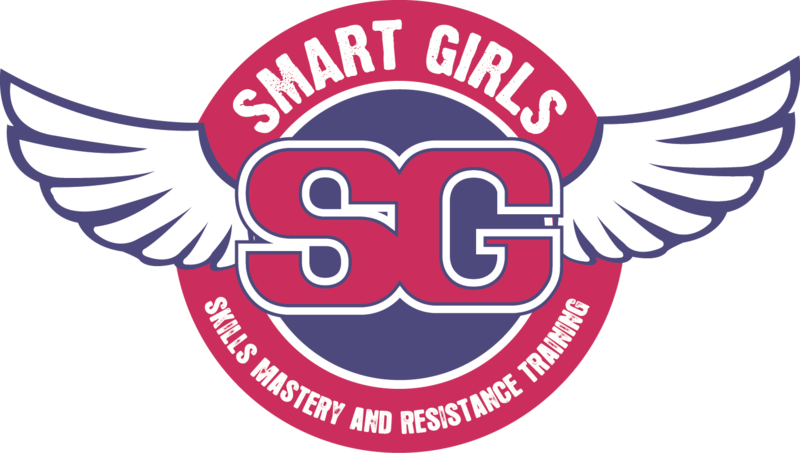 SMART Girls is a small-group health, fitness, prevention/education and self-esteem enhancement program designed to meet the developmental needs of girls. Through dynamic sessions, participatory activies, field trips and mentoring opportunities with adult women, Club girls explore their own and societal attitudes and values as they build skills for eating right, staying physically fit, getting good health care and developing positive relationships with peers and adults. The SMART Moves (Skills Mastery and Resilience Training) prevention and education program addresses problems such as drug and alcohol use and premature sexual activity. SMART Moves uses a team approach that involves Club staff, peer leaders, parents and community representatives. Young people engage in discussion and role-playing, practicing resilience and refusal skills, developing assertiveness, strengthening decision-making skills and analyzing media and peer influence. The ultimate goal is to promote abstinence from substance abuse and adolescent sexual involvement through the practive of responsible behavior. Triple Play is a comprehensive health and wellness program. It strives to improve the overall health of Club members by increasing daily physical activity, teaching them about good nutrition and helping them develop healthy relationships. 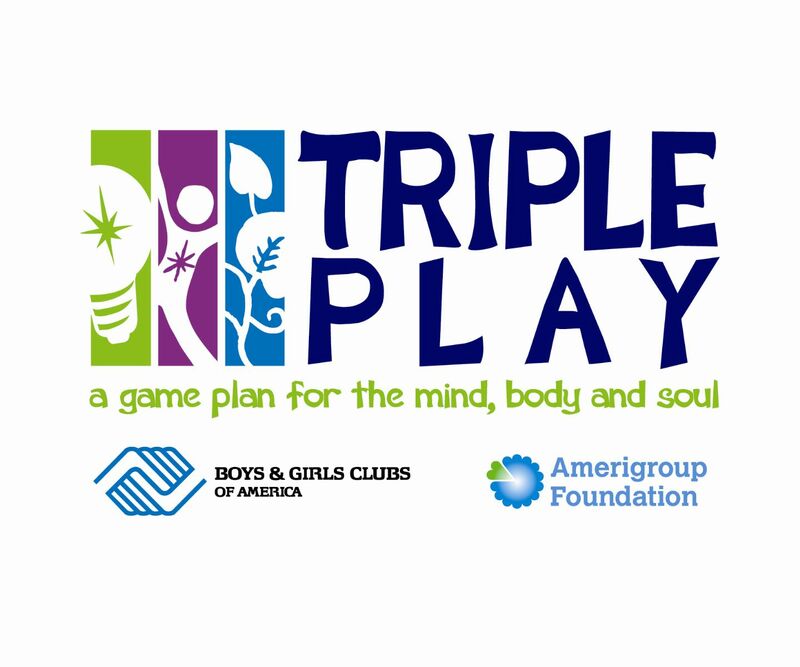 Triple Play promotes the importance of physical activity and proper nutrition through the program's three components: mind (healthy habits), body (daily challenges), and soul (social recreation).